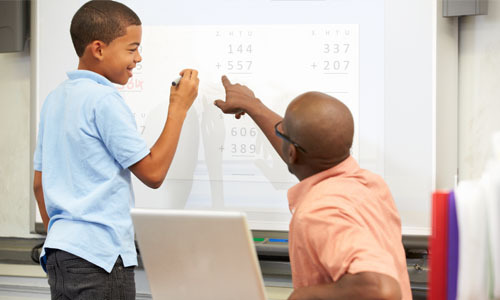 Edwards Tutoring offers students easy-to-understand lessons in practically any subject. Our approach allows us to give every child the direction they need, whether it's a one-on-one session or in a group setting. In addition we offer foreign language instruction to help students master the skills of communicating or just understanding the language (French and Spanish). Our success rate in tutoring is excellent and our students and parents are very happy with our services. It's never too late to prepare your child for the competitive world of the academia. We also have job opportunities for teachers/tutors. Please feel free to contact us. (valid with the first hour of tutoring service). 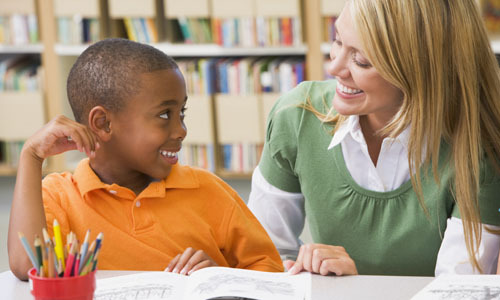 Edwards Tutoring in Pembroke Pines, Florida, provides insightful home tutoring in all subjects, from pre-K to the college level. Our educational service is perfect for targeting specific areas where the student struggles, as well as comprehensive SAT or college preparation. The main goal of our tutors is to foster a warm, inviting environment where your child can advance his or her academic career. With more than 20 years of experience, we are well prepared to make this a reality and overcome any academic struggles. Contact our friendly, dedicated tutors today. Monday - Saturday, 3:00 p.m. - 9:00 p.m.